Last night I saw “Captain America: Civil War” and it wasn’t terrible, but it didn’t quite live up to expectations. 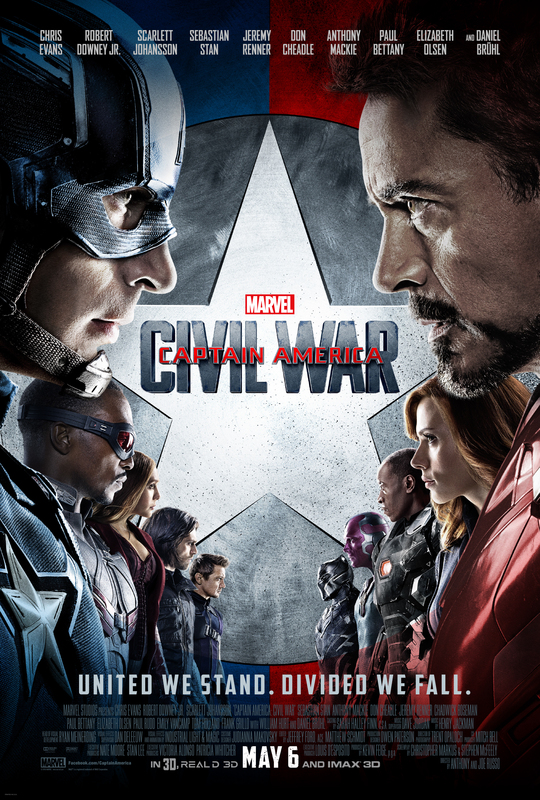 Civil War ends up being a pretty solid Marvel movie, but the problem is that I’m tired of Marvel movies. I said it after watching “Avengers: Age of Ultron” and it’s still true now. There doesn’t seem to be anything unique in most of the Marvel movies recently. Every one I end up watching feels like I could be watching any other movie in the series. You could practically rip the main character out, throw in a different Avenger and nothing would change. I expected Civil War to fall more in line with the comic and was disappointed to see it go in a different direction. I wanted it to be darker, but the entire fissure in the Avengers team ends up feeling entirely insignificant. It’s less of a civil war and more of a minor disagreement with no real consequences. 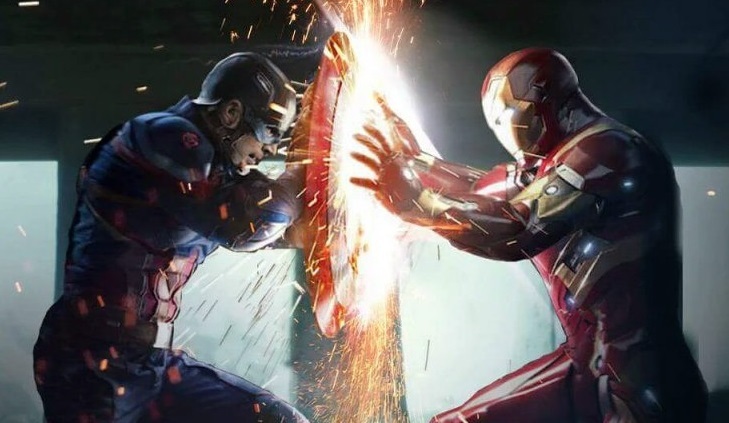 There were some pretty cool fight scenes in Civil War, but everything still ended up feeling rather shallow. There was no significance to anything and a lot of it felt forced just to be able to create the fight between Team Captain America and Team Iron Man. On its own “Captain America: Civil War” may be a pretty solid movie, but going into it expecting something with a little more weight seemed to tarnish the experience. I think it may be time to finally wise up and stop seeing the Marvel movies in theaters. They’re just not doing enough to keep me entertained anymore. They all feel the same to me, and the movies have lost any sort of significance they used to have. This entry was posted in Movies and tagged Captain America, Captain America: Civil War, Civil War, review. Bookmark the permalink. Marvel movies all seem to be the same to me I might just wait for this one to come to cheap theater! They should step up their game and not rest on their laurels.